Rose approached me after a recommendation (always a good thing). 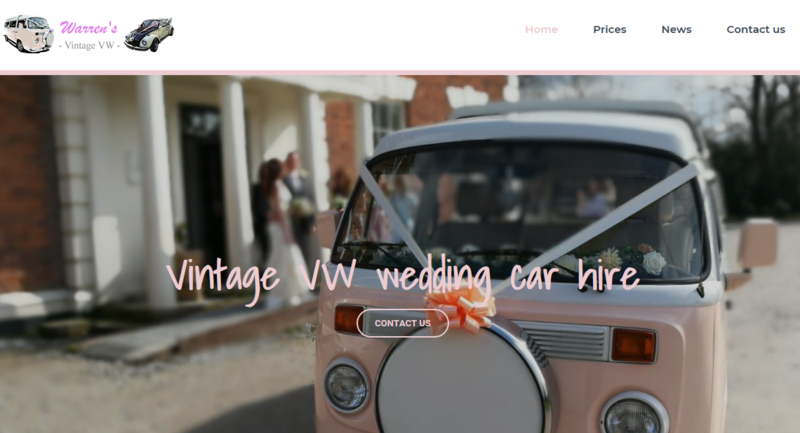 She wanted a new website for her new business venture, Warren’s Vintage VW Wedding car hire. Since this was a new business, the business needed a logo – so I also created the logo. 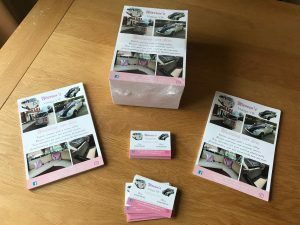 On completion of the website, they asked if I could help with designing and providing business cards, flyers and banners. It was our pleasure to help design and supply the stationary that fits well with the overall brand. Check out the live website http://warrensvintagevw.co.uk.